WILD CARD, BOOK THREE IN THE POPULAR BILLIONAIRE BATCHELORS SERIES FROM BESTSELLING AUTHOR LILA MONROE! 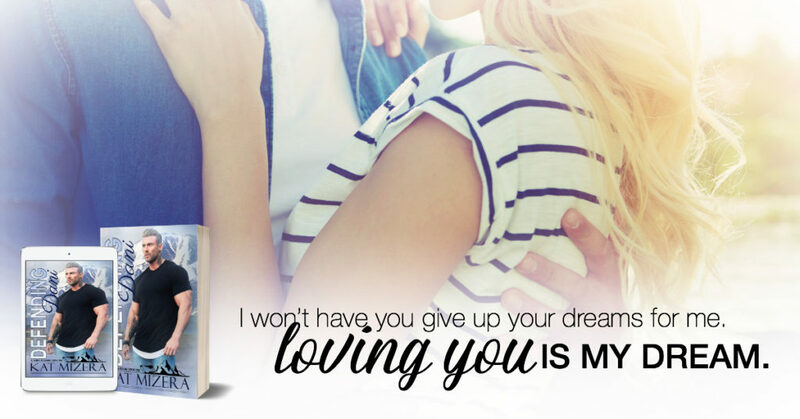 I really loved this wonderful romance from the pen of Lila Monroe, this is only the second book I’ve read and I enjoyed both of them. 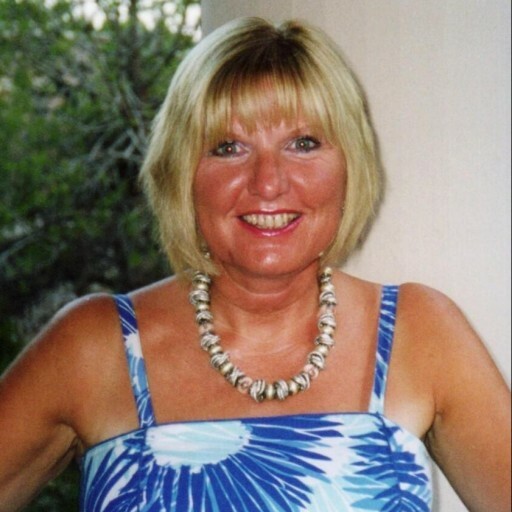 We have Olivia who runs a high quality Matchmaker Company, very strictly above board. Olivia has worked hard and knows the importance of keeping everything in her life very professional at all times. Unfortunately Ryan a retired ex-NFL star player, come businessman often needs an intelligent attractive date for certain events. Oliva is at her wits end trying to find the right one, until they both realise they can help each other. This is told in dual POV’s which builds the story beautifully. Now I can look forward to Man candy the next book in the Series. 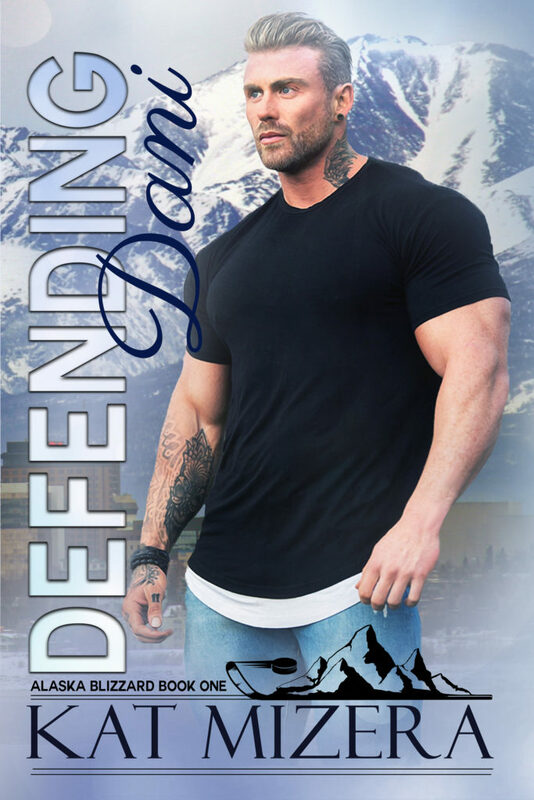 Defending Dani is the first in a spin off series from the Las Vegas Sidewinders. So we meet quite a few characters from previous books in the Series. So the Dani in the title is Zakk’s little sister, so when Sergei gets traded to The Alaska Blizzards which is based in Anchorage. Sergei is a widower with a small son Nico, and Dani agrees to go to help Sergei and Nico set up home, and help look after Nico. Dani plays hockey, and is training for the Olympics team. So Dani is a sportswoman in her own right. For the first time since his wife was killed Sergei feels like his at home, as they live play house Sergei has fallen hard, but won’t stand in Dani’s way. I really enjoyed this couple Dani and Sergei were wonderful together, but what happens when you let the person you love go because you think you would hold them back? Get this book and find out, all those buff bodies playing hockey, Sorry I’m still dreaming. There is plenty going on in this book, it was like visiting family with all the friends and families there. I can’t wait for book two in this new series. This is told by dual pov and can be read as a standalone, I can’t get enough of Kat’s Hockey Romances.